20% of sponsorships fee’s are donated to the Hilinski Hope Foundation in memory of WSU’s beloved late quarterback Tyler Hilinski (1996 – 2018). College Hill has custom order apparel for any occasion. 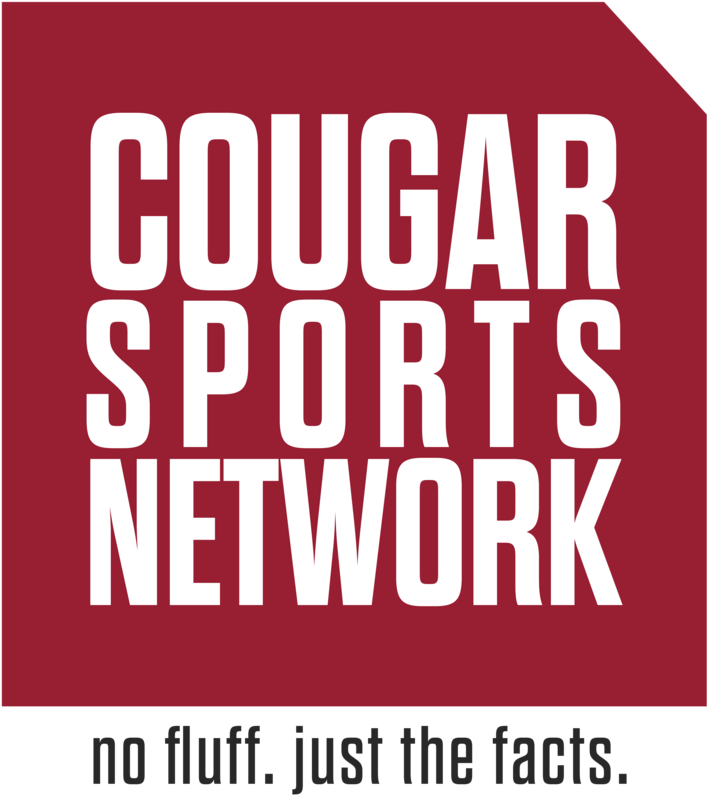 Check out their Coug Store located in Pullman above Valhalla! Bouten Construction is a family owned and operated general contractor based out of Spokane, WA since 1944. Bouten brings an innovative approach and commitment to service every job regardless of size or complexity. Since 2003, the Moeller’s have been premier real estate agents in and around the Spokane area. When you decide to hire a Realtor, interview several. If you consider Citibrokers and the Moellers, you will see there is something unique. HitchHiker was founded in 2019. It is a platform in which students can rent out their extra seats for long distance commutes. Going back home this weekend, and have two extra seats? Rent them out.